Instead of trying to get used to the new hair and the awkward look, many people rush to remove the color out of their hair. You can buy some products in a pharmacy near your house, or go to a hair salon and ask the colorist to remove the color for you. However, you will undoubtedly use chemicals on hair, which affects your hair health badly and causes damages. Furthermore, chemical products are also expensive. So why don’t you try some methods which are safe for removing hair color at home? Nowadays, many youngsters want to change their hair color and style all the time. With the remedies for excessive hair color removal below, you can feel free to switch hair dyes quite often without worrying about hair damage. Vitamin C can be used for safely removing hair color at home. Make sure you do accurately as directions. It should be better if you make use of shampoos for treating dandruff or for clarifying. They will help to add even more powerful effects of removing. On the other hand, toning shampoo can lessen the effect, so we should avoid this kind when using vitamin C remedy for hair color removal. Vitamin C can be used for safely removing hair color at home. The best result for this method is expected to reach 85%. 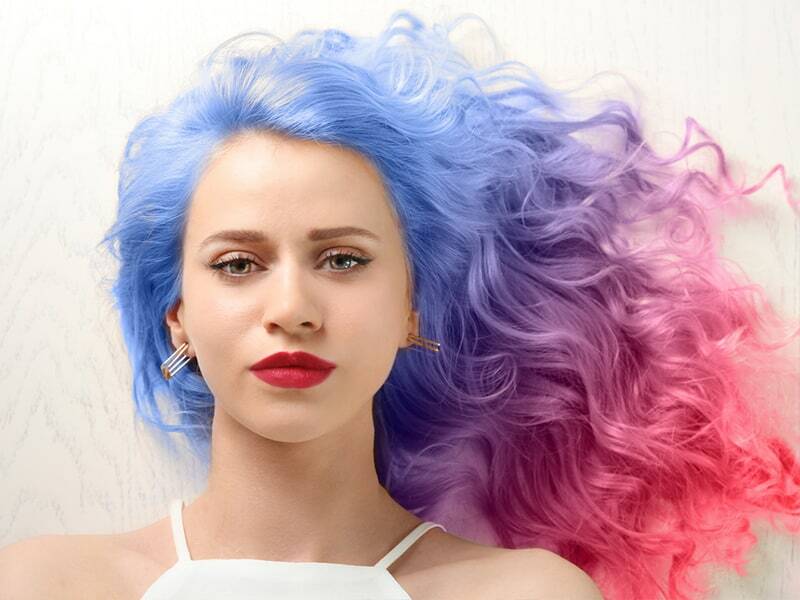 By that, only about 15% color will remain on your hair while the rest will disappear. This remedy is proved to be effective. At hair salons, colorists often use oxidative dyeing for hair color, especially permanent type. During the dyeing process, chemicals will penetrate the hair pieces, from the cuticles to the cortex. Therefore, it is challenging to remove the hair color out of your hair when the penetration makes the color too resistant. However, by using vitamin C, you can loosen the molecular units in the hair and get rid of dye chemicals. Pour everyday shampoo in a clean dish. 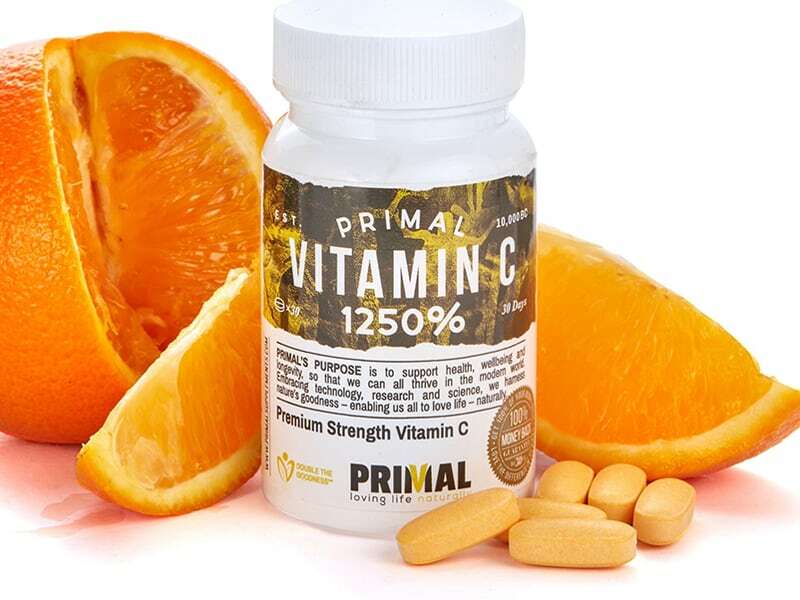 In a small plate, use a cup to crush vitamin C tablets into fine powder. Stir dry powder of vitamin C into the shampoo to create a thick paste. Damp your hair. Avoid making it too wet. Spread the paste of vitamin C and shampoo over the hair to coat it. Make sure to apply evenly on the hair and thoroughly coat it so the mixture can remove your hair color well. Cover your scalp and hair with a shower cap. Leave the paste on your hair for ½-1 hour. Rinse off the mixture with clean, warm water. Wash again with shampoo and hair condition as usual. You should repeat using this remedy for consecutive days until the color is faded out to the shade you desire. Because your hair will turn dry quickly after applying this remedy, condition your hair thoroughly. Besides, you can also make a condition hair mask to add nutrients to your hair, and well take care of it. Vinegar is also considered an effective remedy to remove hair color at home. At the same time, using vinegar for hair care can also make your hair shinier naturally. 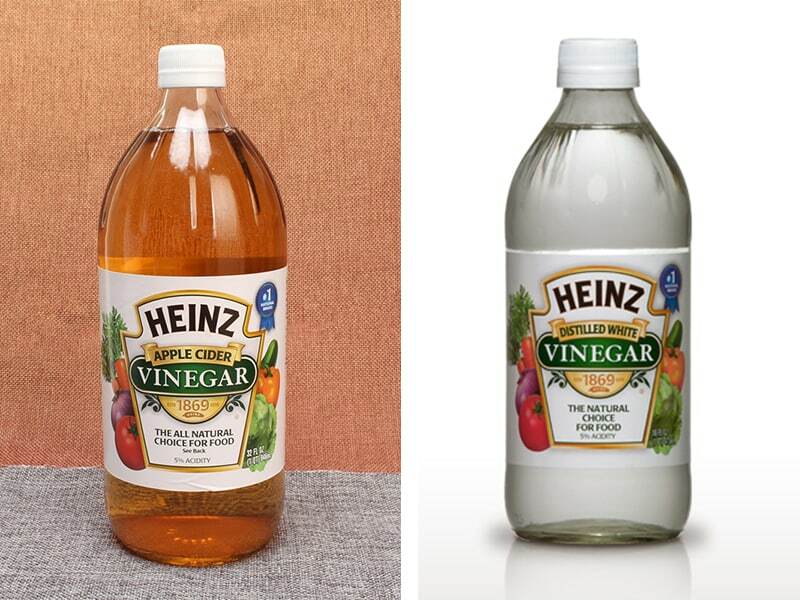 This method shows effects quite slowly, but it does work, so be patient, and you will see the hair color shade change after every time you use vinegar for hair color removal. Vinegar has been used as a hair rinse for a long time. It removes the residues of chemicals in your head and hair, while also close cuticles so that your hair gets smoother and shinier. Vinegar has been used as a hair rinse for a long time. Vinegar is divided into white vinegar and apple cider vinegar. Both of them are effective in removing hair color at home. Still, many people prefer apple cider vinegar for its smell. But white vinegar will not leave the odor on your hair so long. The odor will disappear when your hair dries. How To Get Away With Hair Problems Dandruff? Wash your hair and keep it damp. Mix vinegar with water to create a mixture remedy. Rinse again with clean plain water. Because vinegar is acidic, it can make your hair get dry. So you should only use this remedy once a week for the best result. Besides, the remedy may work better when you add some essential oil or herbs into the mixture of vinegar. There are many herbs which are beneficial for hair health so we can add in. It depends on your hair type that you can choose the suitable kind of herb. For example, add marigold or horsetail for dry hair; witch hazel, thyme or lavender for oily hair; sage, rosemary, parsley for dark hair; and marigold or chamomile for light hair. One further thing, using vinegar to remove hair color at home will not be effective quickly. It cannot remove permanent hair dye as well. Baking soda has been known for its effect as a detergent. It can remove hard stains and dirt instead of chemicals. However, for removing hair color at home, it is also a safe remedy to be used on a human, because baking soda itself is also an ingredient for cooking. 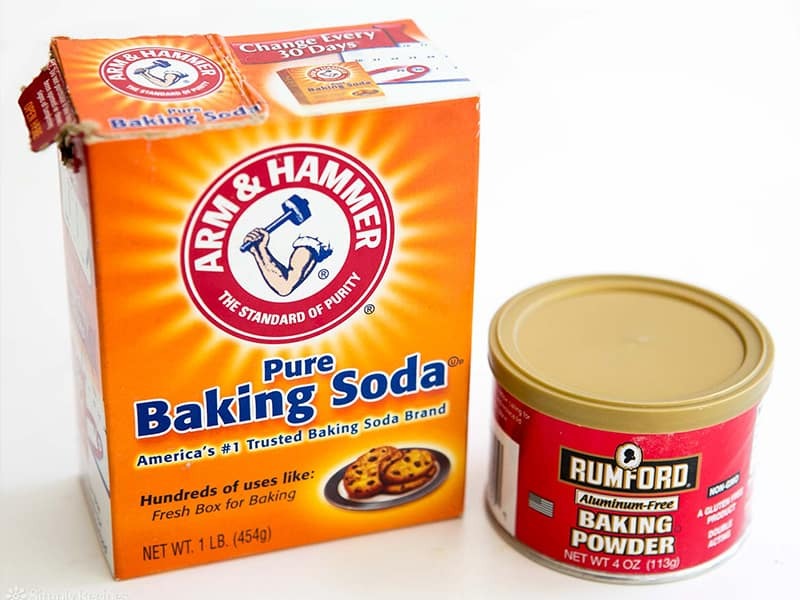 Baking soda has been known for its effect as a detergent. Also, baking soda can only remove semi-permanent hair dye. For permanent hair color, you should ask colorists at hair salons to help you remove. Combine baking soda with water in a bowl. Make your hair wet and apply the mixture onto the hair length and over the scalp. Leave the mixture on hair for 10 minutes. Combine vinegar, water, essential oil. Rinse your hair with the mixture as the final step. To get the best result, you should apply this remedy on hair for 3-4 days consecutively. Now there is no need to worry about removing hair color at home. You can use simple remedies with available ingredients to get rid of the intense color you don’t like. If you are still doubtful, why don’t you give it a go?